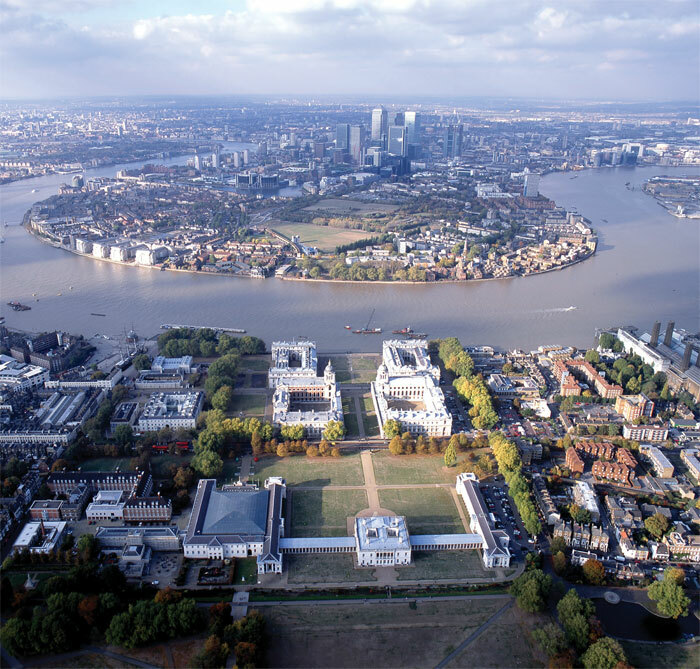 The International Conference on Manufacturing Research (ICMR2017) will take place from 5 to 7 September 2017 on the main campus of the University of Greenwich, London, UK. It will include keynote presentations by internationally renowned researchers and industrialists, as well as papers from academia and industry, exploring all core areas of manufacturing engineering. New final detailed programme uploaded to our site. Initiated by The Consortium of UK University Manufacturing and Engineering (COMEH), ICMR has been the UK’s main manufacturing research conference for 32 years and an international conference since 2003 – bringing researchers, academics and industrialists together to share their vision, knowledge and experience, and discuss emerging trends and new challenges.